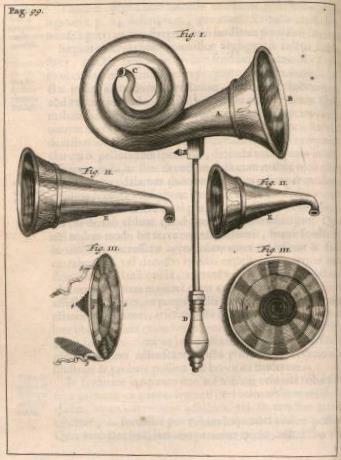 If music is recorded and nobody listens, does it still make a sound? A Closer Listen was founded on the principles of kindness, communication, and partnership. Other sites we love and admire include Fluid Radio, Textura, Echoes & Dust, Headphone Commute, The Field Reporter, and The Wire. We also love the sites that sell and review music: sites including Experimedia, Boomkat, Norman and Aquarius Records. We hope that you’ll visit them frequently; we do! We also aim to be a resource for the discovery of new music. Here at A Closer Listen, a bedroom artist is just as likely to get reviewed as a major label artist. We hope that if you enjoy a particular release on our site, you’ll click on the category (for example, “Field Recording and Soundscape”) to find related releases. You may be surprised to find new names and amazing underground sounds; your next favorite album may be only a click away. In addition, we’ve prepared a steady stream of exclusive mixes for your listening pleasure. We love doing what we do, and we hope you’ll love what you see and hear! Questions? Comments? Feedback? 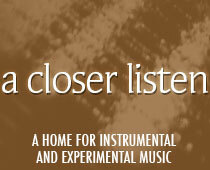 Email us at info@acloserlisten.com!